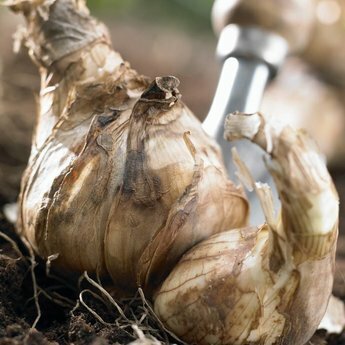 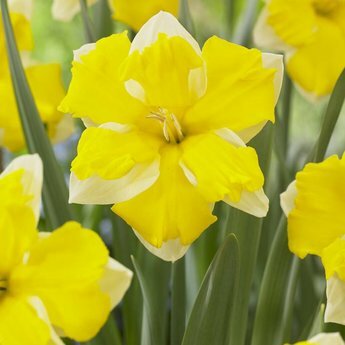 Due to its large, yellow, split crown a unique new variety - 8 pieces size 12/14 - Daffodil bulbs will be delivered from September 15th! 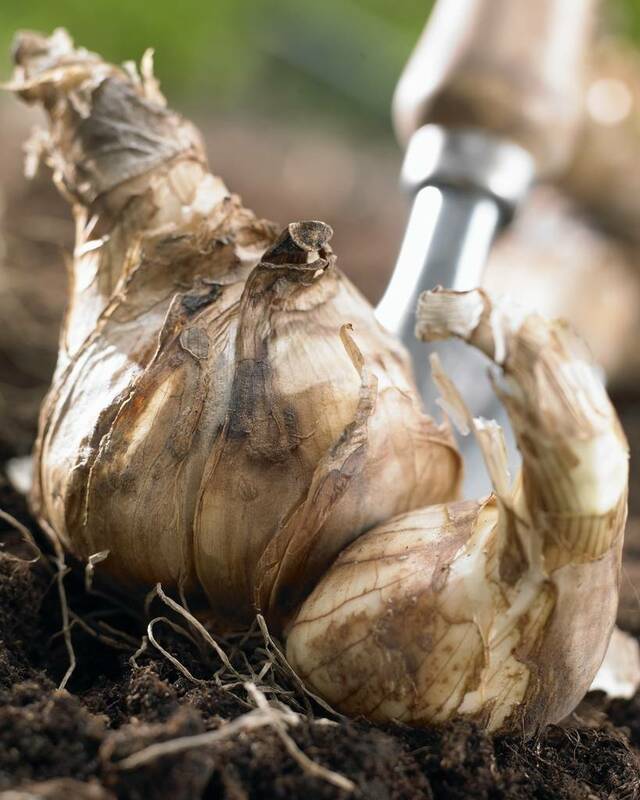 What a beauty this is! 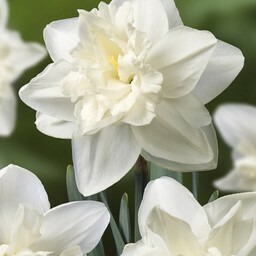 A large, bright white flower with a large yellow split crown. 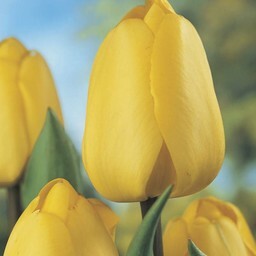 It looks at you and flowers for a long time. 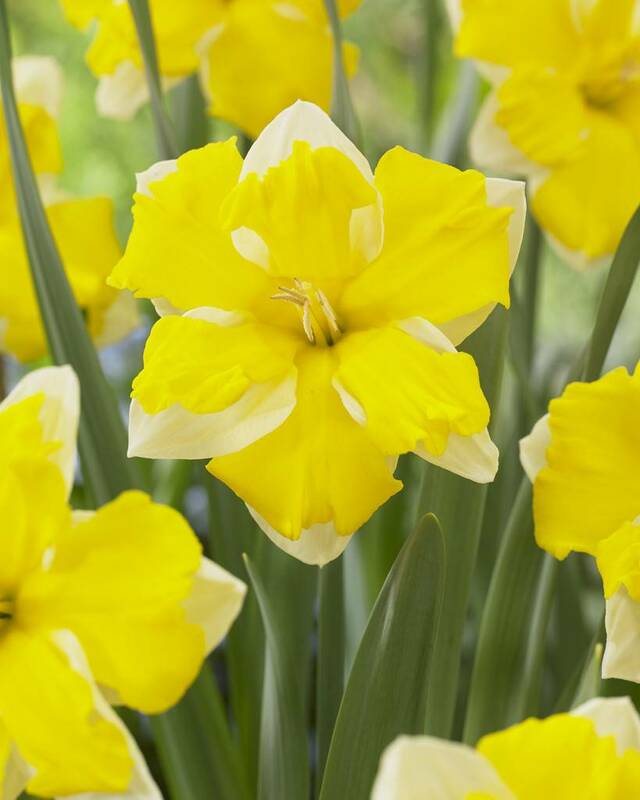 Combines well with the white daffodil Front Page or the tulips Golden Parade and/or the white Hakuun.